Xbox One version seemingly on the way. 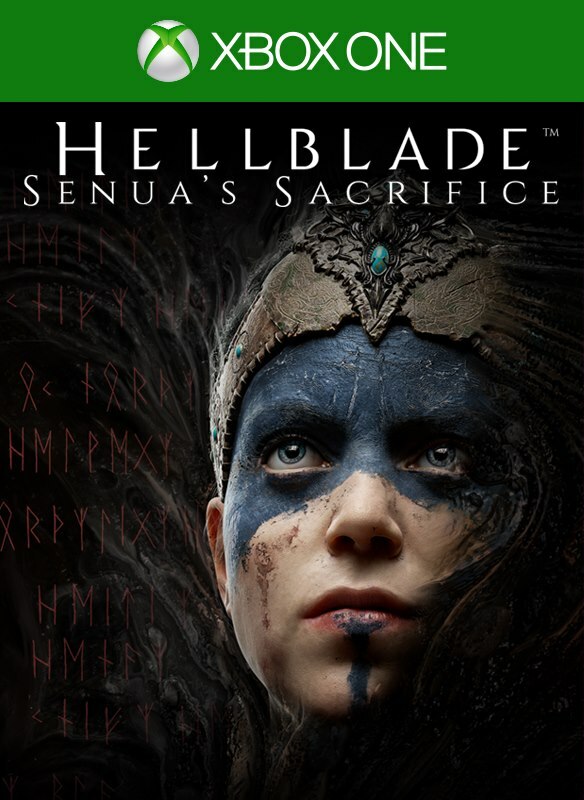 The Taiwan Game Software Rating Information board has rated Hellblade: Senua’s Sacrifice for Xbox One. A new rating for Hellblade: Senua’s Sacrifice was also posted by the Australian Classification board. The Ninja Theory-developed action adventure game was originally released for PlayStation 4 and PC in August 2017. An Xbox One version has not been officially announced.